Supporting the Arts in Australia by Australians and for Australians since 1954. 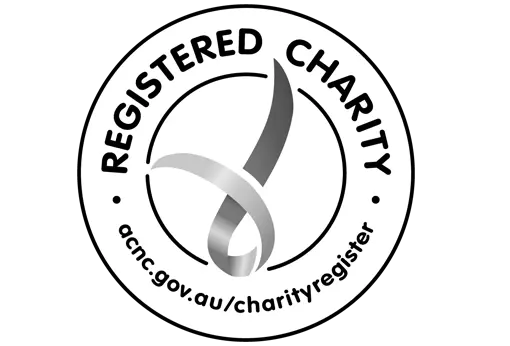 The Trust has always relied on the generous contributions from its Friends, companies and bequests, and can only continue with your kind support. 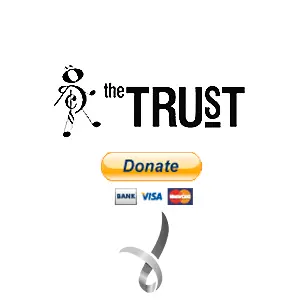 Accordingly, The Trust is asking its Friends to consider giving a donation so that we can continue to nurture and inspire talent within the Arts in Australia. You can support us directly by clicking the ‘Donate’ button below or contact us should you wish to discuss your contribution. All unconditional donations over $2 are fully tax deductible and a receipt will be issued to your email address upon successful payment. Formal receipts will be posted to the supplied address by June 30 of each financial year.